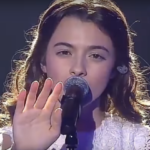 The Romanian national final dates of Selectia Nationala 2019 were revealed by TVR while the country has a new head of Delegation for Tel Aviv. 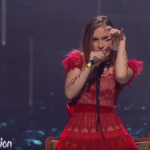 Following Dan Bittman’s withdrawal from the national selection a total of 23 remaining act will compete in the national final in order to represent Romania in the upcoming Eurovision song contest in Tel Aviv. 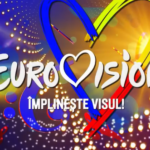 The two semi finals will take place on January 27 January and 10 February in Iasi and Arad respectively, while the grand final Selectia Nationala is set to take place on February 17 in Bucharest. This year’s national final will see some changes while the public will have a say in both semi finals and an international jury will determine the final outcome by 50%.